The DRIVE-CHEK is a multi-purpose sub base that is mounted under a chain or belt driven mechanism. The unit serves three purposes; namely, a broken chain or belt detector, a chain or belt tightener, and a shock and vibration isolator. 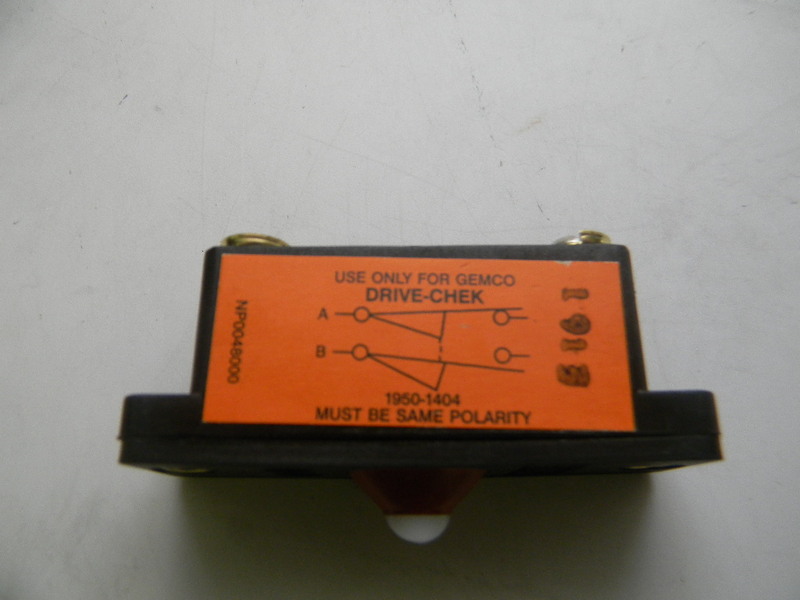 A Gemco Indicator Switch is provided with each DRIVE-CHEK Unit to indicate when a drive belt or chain failure has occurred. 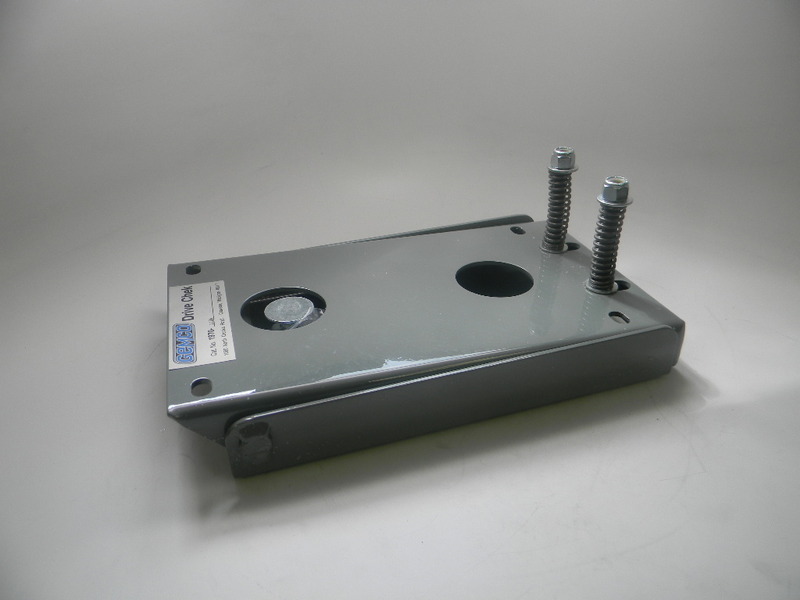 Shock and vibration from the machine to the hinge plate of the DRIVE-CHEK Unit are dampened by coil springs on one end of the hinge plate and an elastomeric support on the other end. The springs also maintain a constant tension in the drive belt or chain. 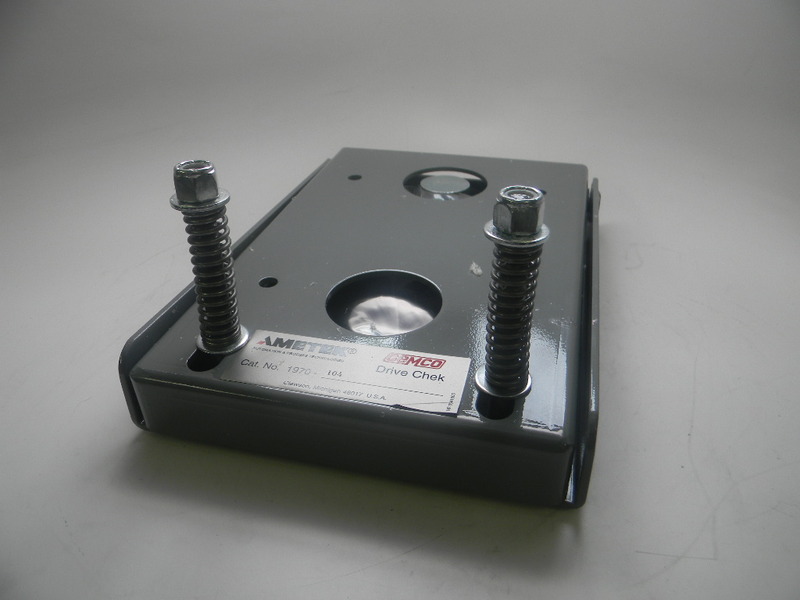 DRIVE-CHEK is of rugged welded construction and is painted to prevent corrosion. 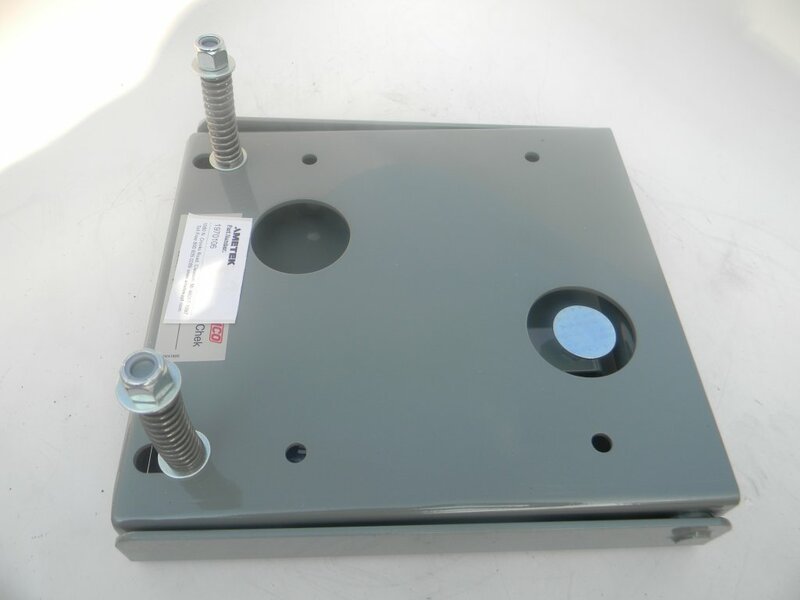 The drive chain or belt can be attached to the mechanism being driven from either above or below the DRIVE-CHEK base. 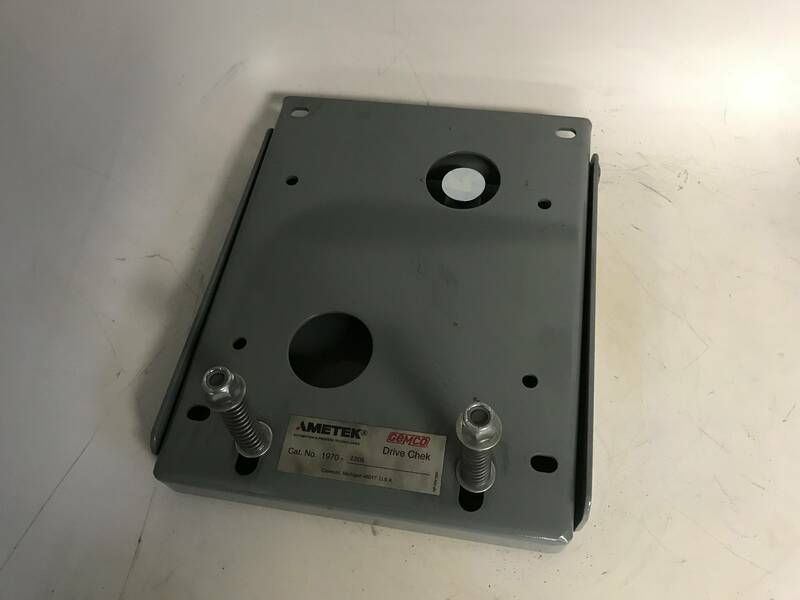 AME-1970-1324 Ametek Gemco Drive Chek for Series 1980-3147 Rotating Cam Limit Switch.Special Drive Chek for the above cambox. 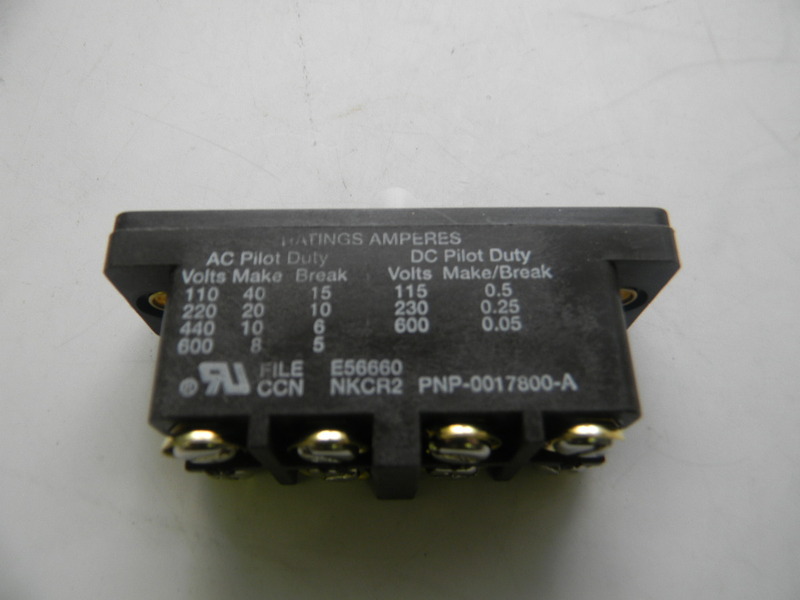 Special mounting per EW Bliss specifications.